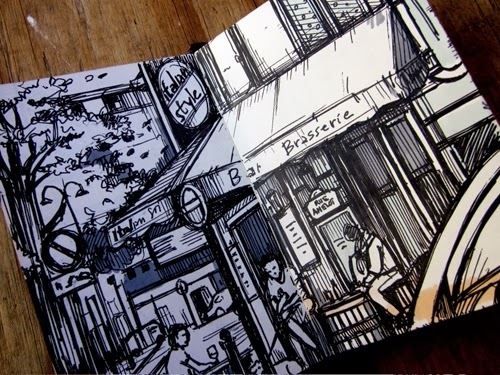 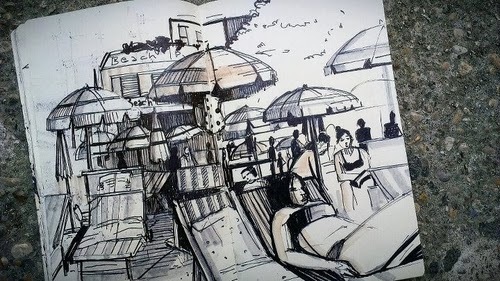 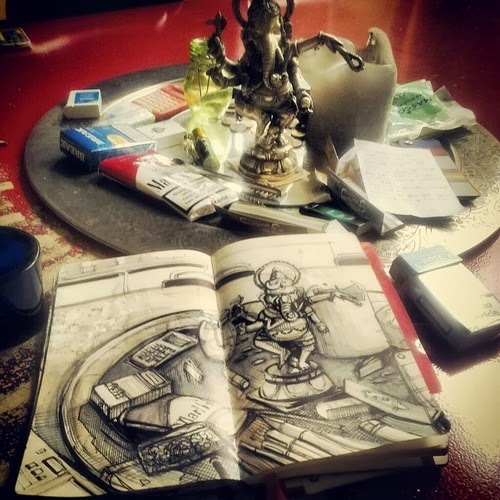 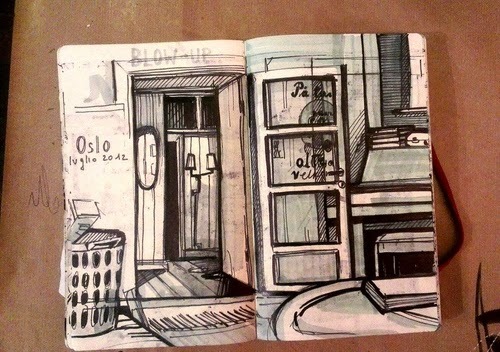 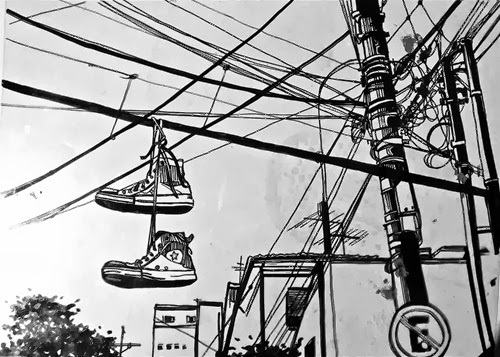 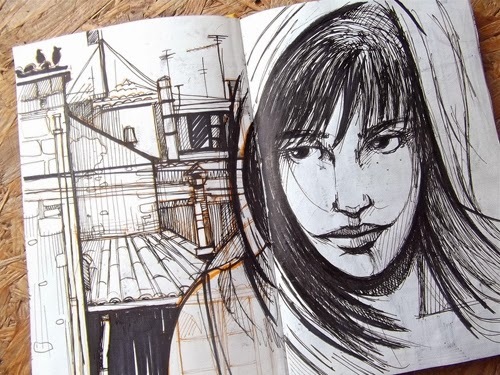 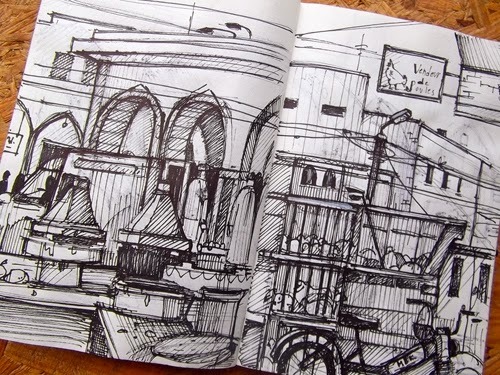 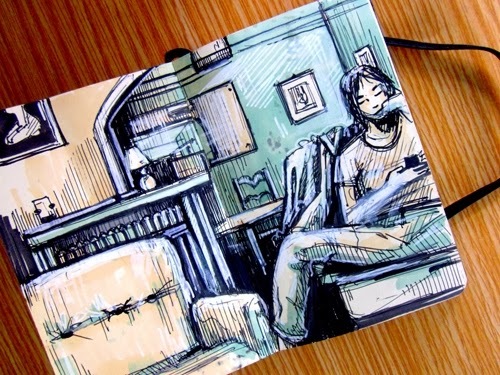 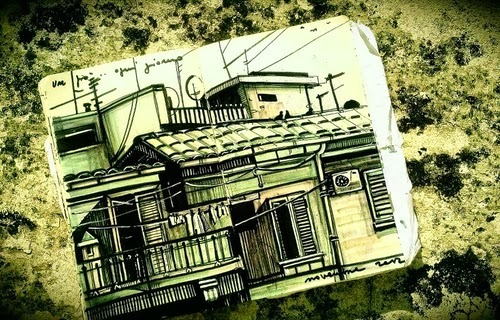 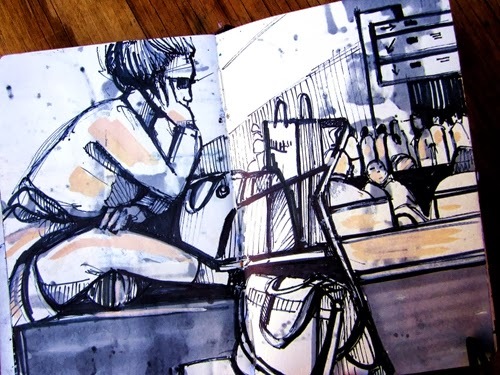 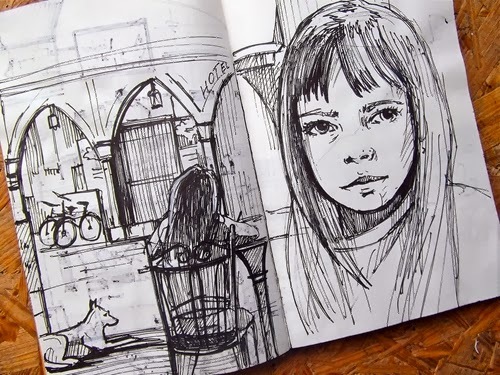 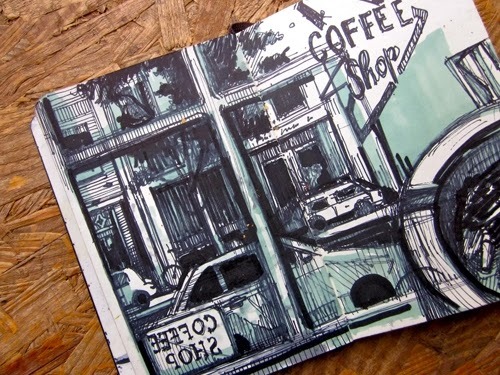 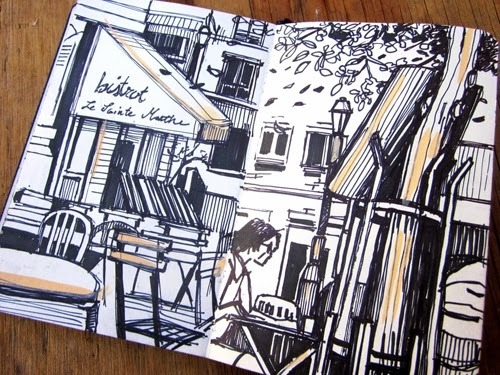 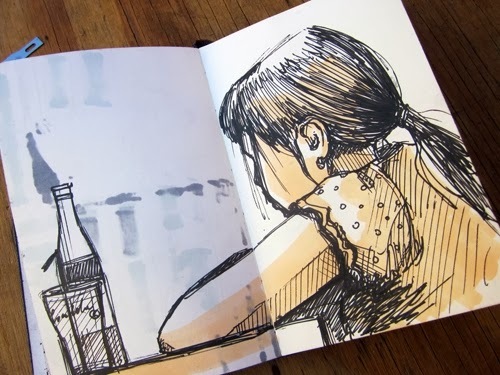 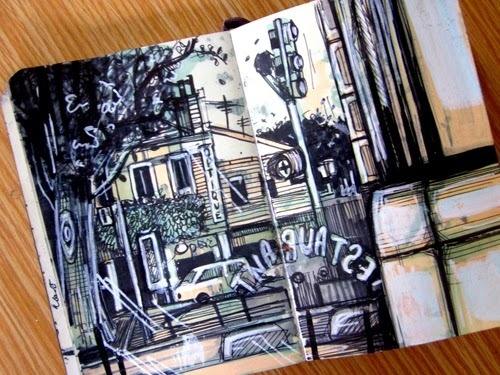 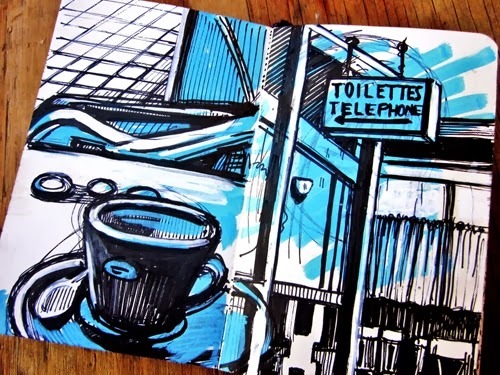 A lovely set of images from a sketchbook compiled by Italian Artist Alice Pasquini aka AliCè. 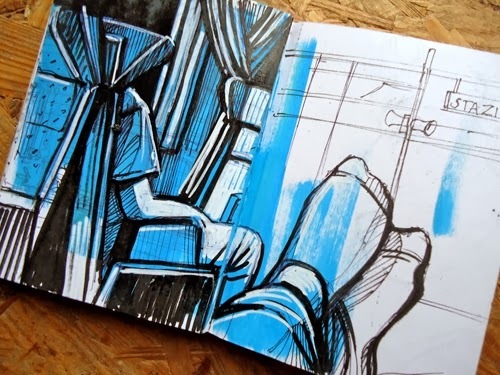 Pasquini is also an Illustrator, Set Designer, Painter and creator of some iconic Murals around the world. 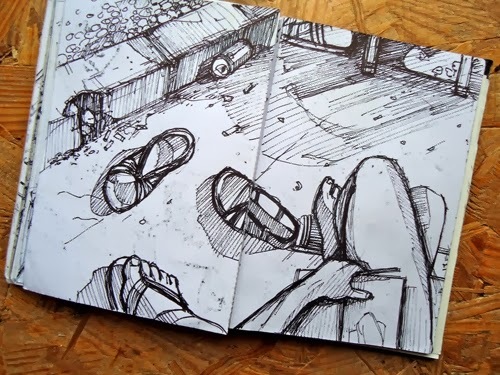 She likes to capture, the small moments between people. 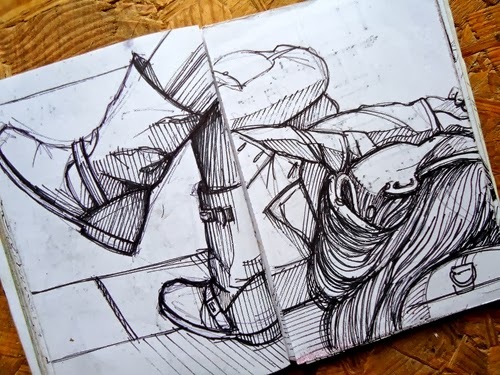 A relaxing set of drawings to start your week.